Modern culture is still based on the context of patriarchy. The long-term consequences of this deep cultural imprint have become obvious and threaten not only our own existence, but also that of many other living beings on this planet. It’s time to leave this unbalanced and suicidal paradigm behind to create a sustainable future for us and future generations. 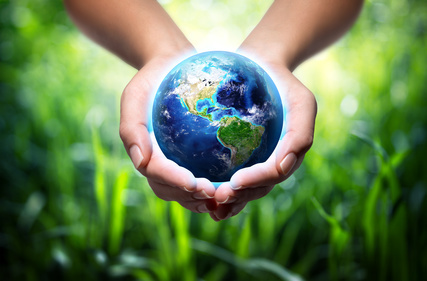 GAIA IS HIRING is a worldwide movement for living awareness in collaboration with the planet. It’s about creating a new culture based on the common good, liveliness and sustainability, rather than exploitation, profit maximization and infinite growth. A culture in which we human beings see ourselves as part of planet Earth, rather than rulers and owners. And above all, we are creating a platform for a global team of Gaia team members, all united by their shared vision of a more sustainable culture. Together we find new ways, launch projects and connect like-minded people. Together we change the world! Are you in? Then read the manifesto and decide to be part of it. The more we are, the more influence we gain. The more influence we have, the faster we can change something.